Boo! 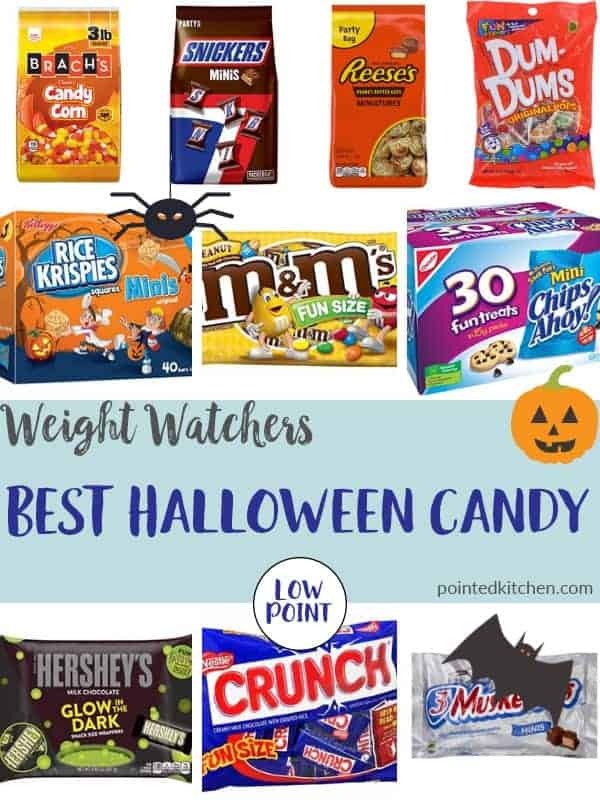 If you love Halloween but are following the Weight Watchers plan, you may worry that you won’t be able to stay on track with so much candy around. 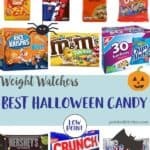 With this list of Low Point Halloween Candy you can make decisions on what to eat without breaking your Smart Point budget! 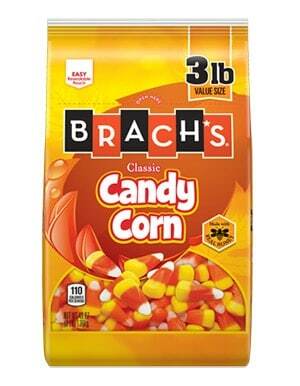 All these popular Halloween candies have been listed with their Smart Point values for your convenience. Remember that just because one piece of candy is 2 Smart Points, it does not automatically follow that two pieces will be 4 Smart Points! 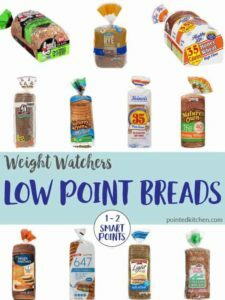 For clarification, if you are eating more than one piece make sure you use your Weight Watchers app or calculator. 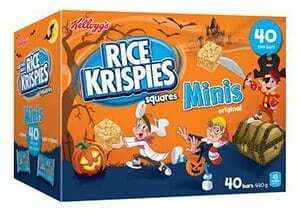 Or 4 Smart Points for a fun size bar. 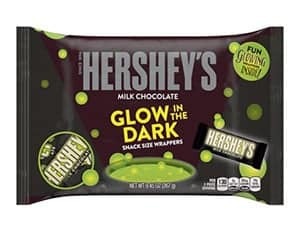 Or 3 Smart Points for a fun size bar. Or 3 Smart Points for a full size pop. Nestle Crunch Fun Size | 3 Smart Points per bar. 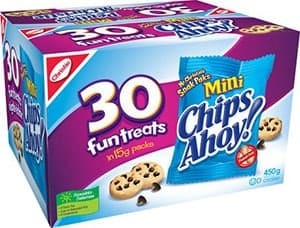 Or 5 Smart Point per snack size cup. 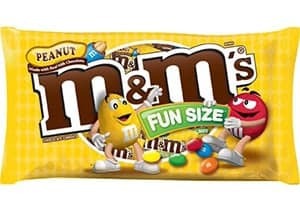 Or 5 Smart Points per fun size bar. Or 4 Smart Points per snack size bar. 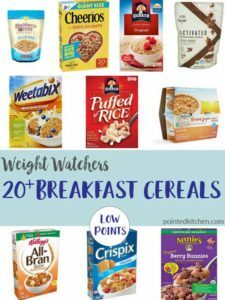 If you liked this, you may like these!